Seems appropriate to be reviewing a book about the sinking of the Titanic’s effect on history, so close to the 100 year anniversary. 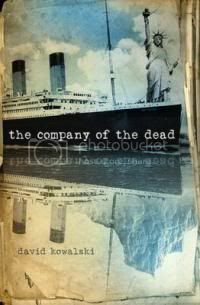 The Company of the Dead, by David Kowalski, starts out promisingly: A mysterious man is aboard the Titanic, and he seems to know an awful lot about what is going to happen. 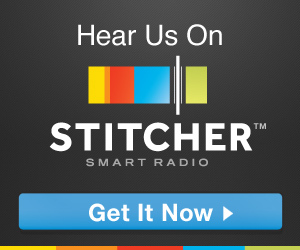 He’s there to try and avert one of the most famous maritime disasters. He fails. The repercussions of his failure are of epic proportions. The small changes he makes to the crash result in a wholly different world to our own. The first World War never saw America enter the fray. Germany and Japan expanded their empires to cover the globe. The Southern States seceded again and this time it stuck. No more “United” States. An interesting theory that, unfortunately, gets muddled by all of the action and conspiracy sections of the book. Unless handled with real precision and skill, I don’t think conspiracy really works well in books. It feels like reading a murder mystery where you aren’t given all of the clues, but the detective makes this big reveal and the reader just feels annoyed they couldn’t have come to that conclusion because they didn’t have all the facts. The other problem I had was how long the book was. Kowalski’s ideas about an alternate history are really interesting, but it’s a slog to sift them out. His chapter breaks are also very odd. I feel like he was going for Dan Brown cliff hangers, but just ended up cutting up the flow. A minor point, but when you’re faced with that many pages, it gets annoying. In a shorter format with fewer conspiracies, I feel like this could have been a really interesting book.